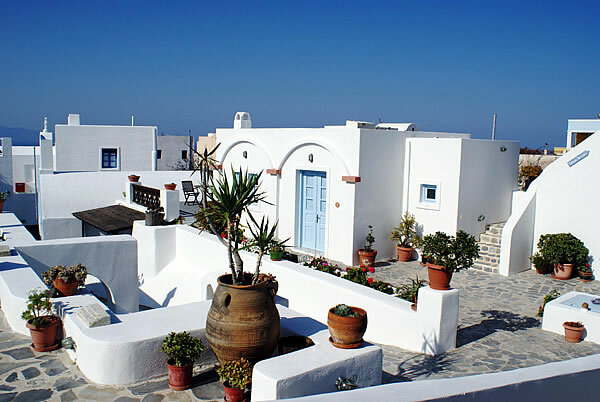 Aethrio Hotel is a village within the village! The Greek word Aethrio means Atrium, a closed and spacious converted inner courtyard. 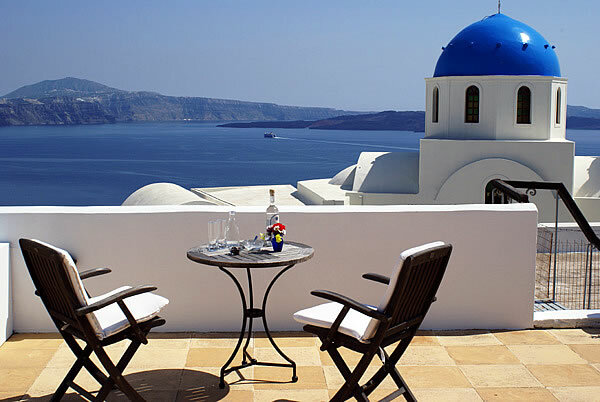 Its dominant position in combination with the luxury and the traditional hospitality promises to satisfy your expectations for an unforgettable stay in Santorini. 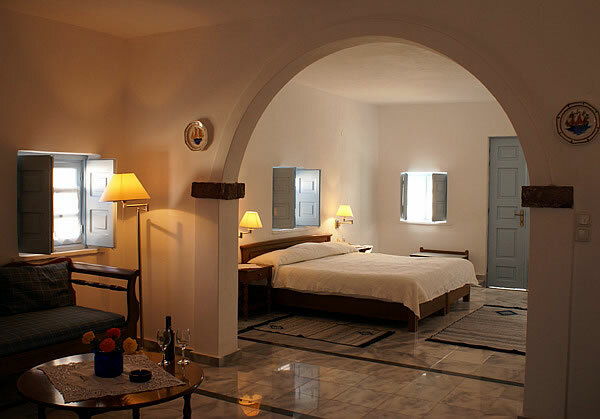 Aethrio Hotel itself is a contrasting combination of old and new, existing side by side in perfect harmony with the traditional Cycladic style. 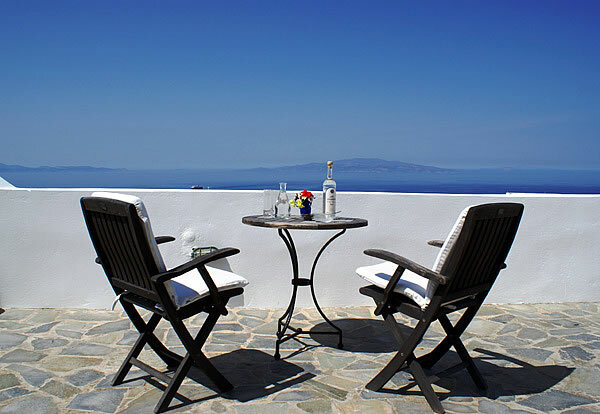 Aethrio offer studios, apartments and superior rooms constructed in the Cycladic architecture style, located in the heart of Oia village. Natural stone from the island was used as building material, so you find the natural colors of SANTORINI also in the hotel.